Are you on a board? Some people may hear ‘best board practices’ and may think of surfing. Well, that’s far less likely when you belong to the board of your condo or your co-op, as you immediately equate the word board with your position on it! 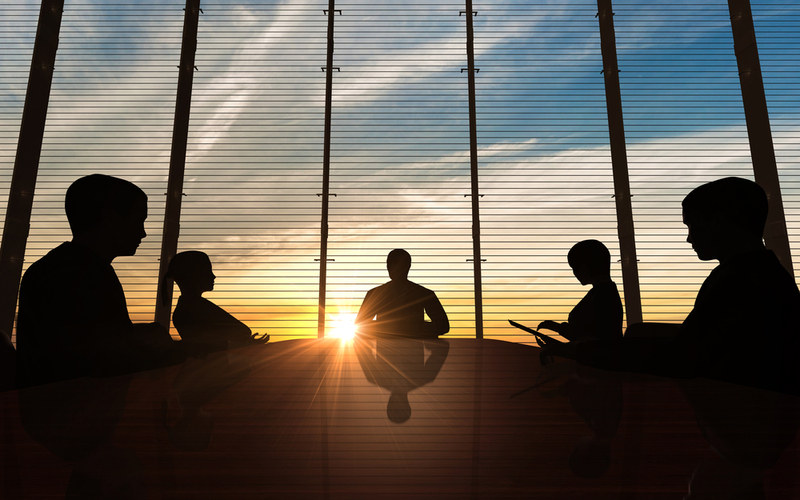 Whether you’ve been a member for some time or recently became a new member of one, it never hurts to find out more about what being on a board entails and how you can pursue the best practices in order to always be sure that your building is running smoothly. What do you do at the annual board meeting and when does that happen? Most boards have annual meetings where the purpose is to discuss the finances and goings-on of the past year as well as vote on the new board. When this meeting will be held and whether it’s on a specific date is usually specified in the bylaws. However, it is recommended that the best time to hold a meeting is in May or June to benefit the shareholders. It’s also important to double-check whether the date of the meeting works for the building. Annual meetings are often delayed when the financial status of the building and the details of that are not available yet or ready. In that case, meetings can be delayed. In this case, the shareholders should be informed of the delay and the reasons for it. Then the meeting can be scheduled for when the finances are ready or any other issues are resolved. The annual meeting is also a chance to review the meetings of the past year or resolve any other building problems. Now is the time when the board members and shareholders communicate. It’s also a good time to review the bylaws of the building and consider any potential amendments or improvements. What about the board of directors? The emphasis should always be on members that want to do their part to help benefit the building and the community that lives there. Prospective applicants need to be screened based on their merits and cannot be discriminated. However, if the board does not like the application, then an interview should not be pursued. Discussions about board packages should be done via conference calls as they are more productive than group emails. Emails should always be professional in conduct if you are going to pursue them. Monthly meetings should be scheduled when management reports are ready to be more productive as well. Consider placing a summary of one page on the front of the report so that the main things covered in the report are readily available. Housing minutes should be accessible to all, but avoid publishing them online. Instead, have them available in the office of the managing agent. When working with professionals, remember that relying on people such as the accountant, management agent, and attorney is key to board operations proceeding smoothly. Boards should take advantage of their resources and delegate responsibilities accordingly. Good board practices are essential to having a fully operational building that’s pleasant to reside in. Whether covering minutes, applications, rejections, and more, a proactive board adheres to the bylaws while constantly attempting to maintain the building and make it a better place for everyone to live.